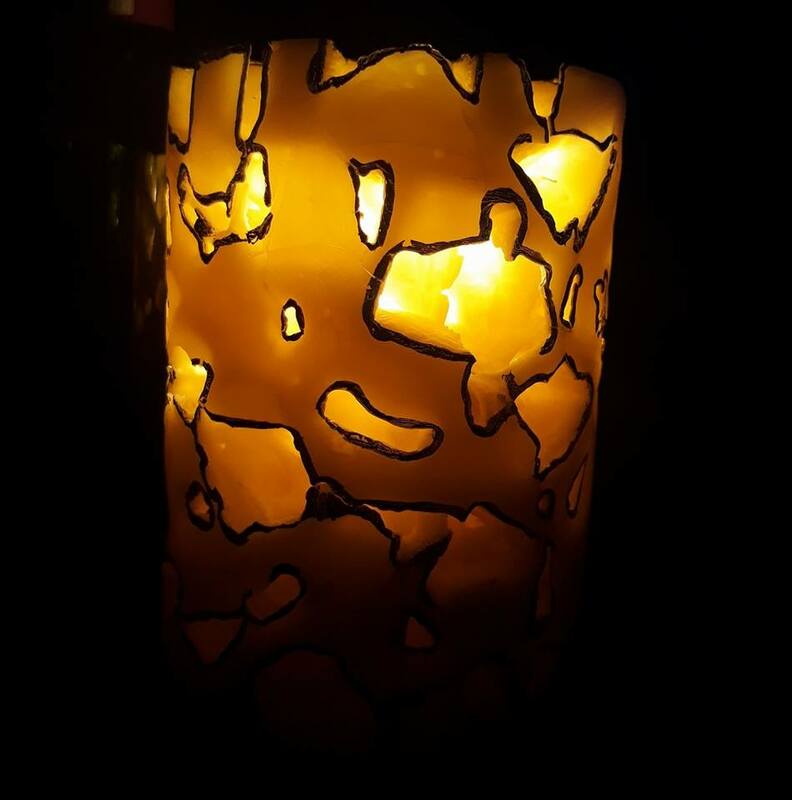 Although it is one of the oldest light sources, candles have not changed much throughout history. Candles have been used for light and to illuminate man’s life & celebrations for more than 5,000 years, yet so little is known about their origin. 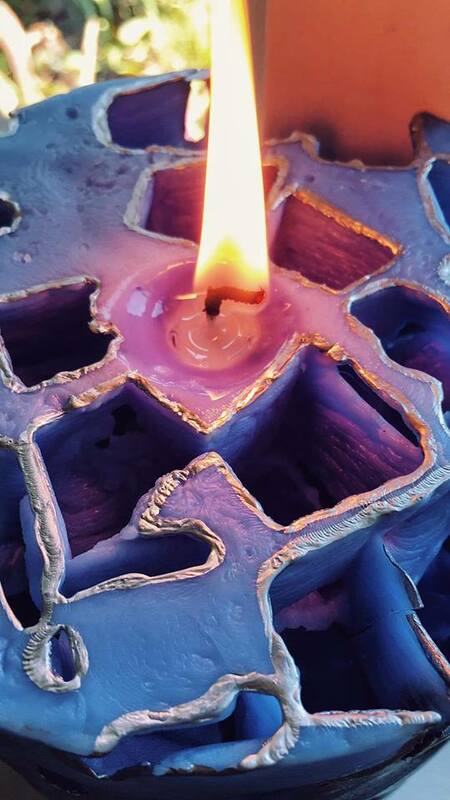 Bringing light and colour to your life Samantha is a Unique Candle Artisan who crafts essential oil infused ice candles that GLOW! 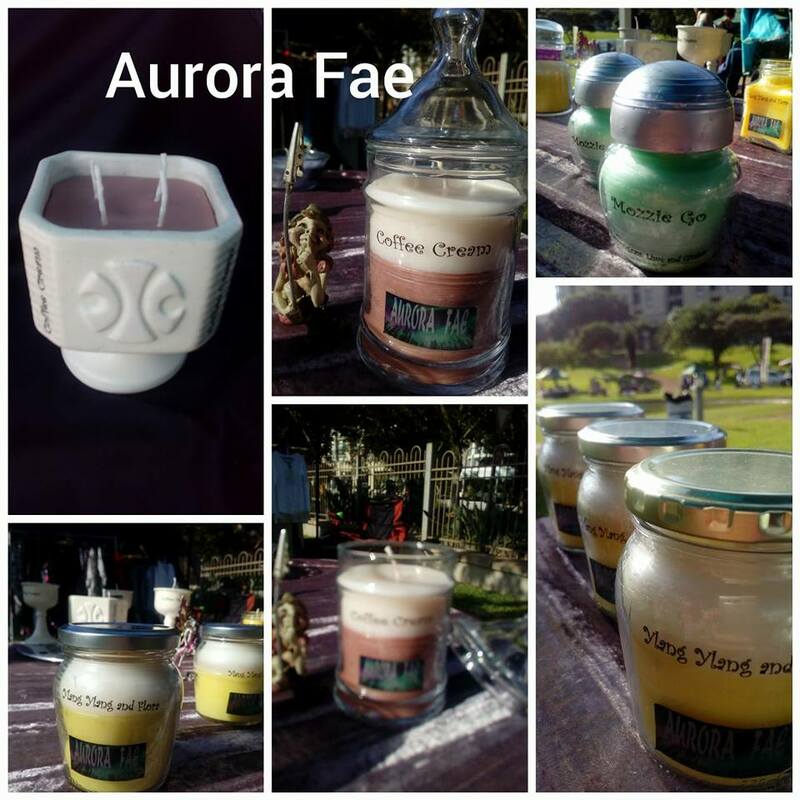 Aurora Fae Candles can be ordered online or found at most of the local markets in the Upper Highway Area; most commonly the Drummond Farmers Market every Sunday & First Thursdays Market at the Colony Shopping Centre. Aurora Fae is a distinctive artisan candle range with as many as 10 varieties of candles and more than 20 scents available! Candles make a wonderful gift! On the one hand, a candle makes a great gift because it’s finite. Once you’ve burned it, you’re done. On the other hand, you can never have too many candles! Especially not in South Africa with Eishkom….. Beautifully scented candles are always tempting gifts, especially uniquely crafted ones. 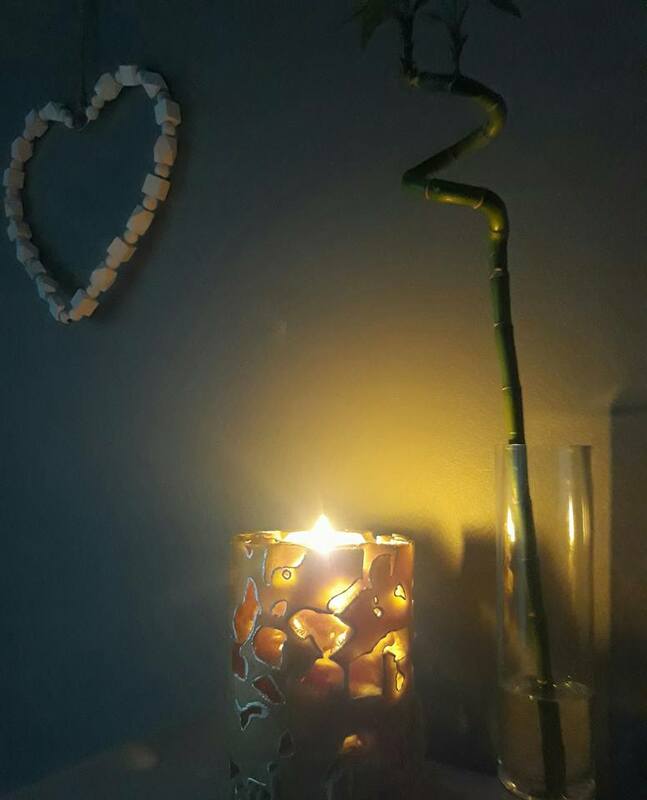 Candles are the sort of gift that also reminds someone of you way beyond the moment of them receiving it, giving that longer lasting impression of care and love. Later on, when they see it or light it, they think of you. If you want to fill someone’s home with lovely scents and moments in the coming weeks, consider an Aurora Fae Candle or, better yet, give them a personalized Aurora Fae Light Gift Pack. There is a wide range of colours and fragrances to choose from with Lemon Grass being a personal favourite! Call now for more info or for custom orders.